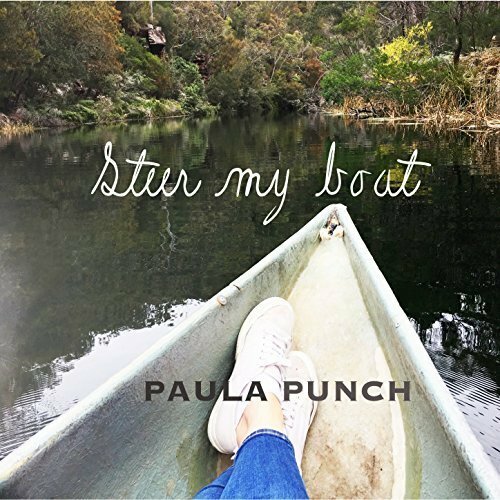 The singer-songwriter of contemporary folk known as Paula Punch has released her latest official single, “Steer My Boat.” The track has been proudly published on the Punch Park independent music label without the direction of the corporate music industry. Mellow, melodic and uplifting, “Steer My Boat” is the latest reason for fans of contemporary folk music to take notice of this creative and unique voice from Australia. Sydney’s Paula Punch has cited as main artistic influences Ed Kuepper, Joni Mitchell, Ron Sexsmith, Fleetwood Mac, LP, Elton John, Bob Dylan, John Lennon, Alanis Morissette, Shawn Colvin, and Lucinda Williams. Her own style varies from track to track, but runs from a bouncy Sheryl Crow to a cross between Carole King and Paul Simon. An acoustic writer at heart, Punch populates her studio tracks with spare instrumentation that never sounds intrusive. “Steer My Boat” is the fifth release from Punch in a flurry of official 2017 drops including “Lucky Girl,” “Run and Hide,” “Watch over Me,” and “Match.” These popular singles, as well as the rumored upcoming EP album, have all appeared with global distribution under the Punch Park umbrella. Paula Punch first began performing in the Philharmonic Motet Choir before she started fronting university bands, eventually settling into a career as a session singer. 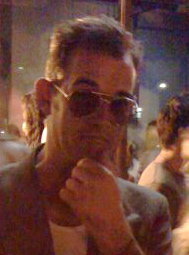 Her success led her to provide backing vocals for Ed Kuepper and recording some of her own originals with husband Phil Punch and Matt Fell. She has since embarked on live performances of her solo material including a string of opening spots for Ed Kuepper. She is the founder of female singer-songwriter shows at which local Sydney acts perform under the collective banner, the Friday Girls. Paula Punch now collaborates with guitarist and recording engineer/producer Rob Gist to bring her songs to life, with some music recorded at Electric Avenue Studios. “Steer My Boat” by Paula Punch is available online worldwide from over 600 quality digital music stores now. Get in early, contemporary folk music fans.